here is a scan of the crucial Blanché Axiomatic last 2 chapters, which have been omitted from the English translation. They contain a discussion of the implications with regard to science at large, and to philosophy at large. 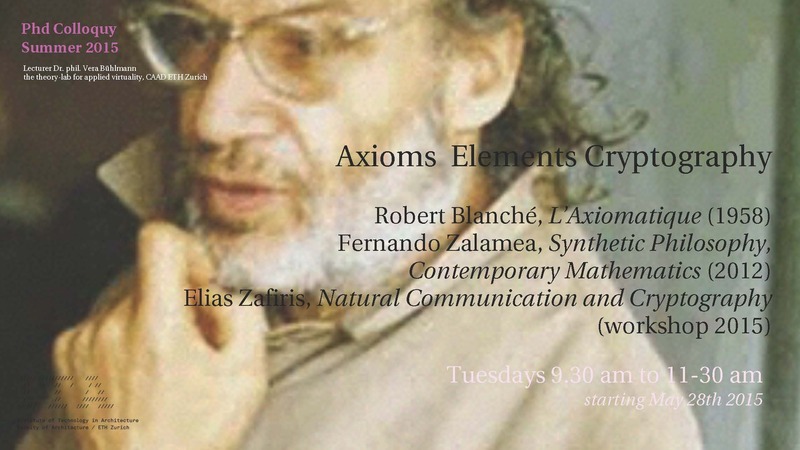 Tags: axiomatics, Category Theory vs Set Theory, Contemporary Mathematics, Elias Zafiris, Natural Communication, Robert Blanché, Synthetic Philosophy. Bookmark the permalink.